Celebrate Christ, the source of peace and communion. Pray, sing, be in silence and talk about the faith. 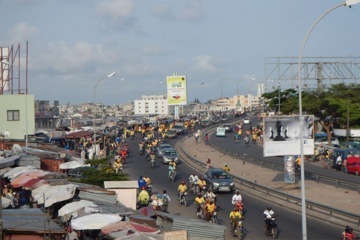 Be welcomed in families, to share with people from other cultures and experience the life of other Christians in Cotonou. Experience the Church as a ferment of unity in the human family. Search for paths of solidarity around you. 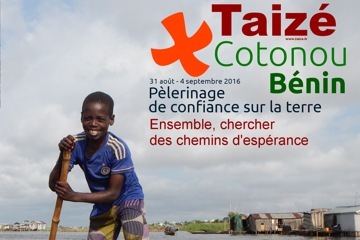 The international young adult meeting in Cotonou from 31 August to 4 September 2016 is a stage of the "pilgrimage of trust on earth" undertaken by the Taizé Community (France). Hospitality is an essential aspect of the pilgrimage. 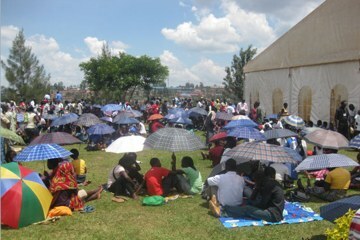 Participants from outside will be welcomed by and accommodated in families. Participants must be between 18 to 35 years old. Meals are simple and served in the central place at midday and evening. (Breakfast in the family). 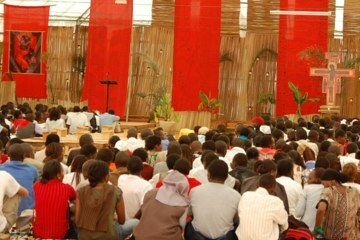 Participation in the costs of the meeting is adapted to the possibilities of each participant. If you reside in Africa, click here. If you do not reside in Africa, click here. 1. Pray with your local community. This will help make the trip a spiritual journey, in connection with your parish, group or movement. Song list. 2. Reflect with others on the 2016 Letter of Br Alois The Courage of Mercy Entrust ourselves to God who is mercy ; Forgive again and again ; Draw near to a situation of distress, alone or with a few others ; Extending mercy to its social dimensions ; Mercy for the whole of creation. A list of themes for reflection is available. 3. Look for and meet with the witnesses of hope around you. 5. Watch the presentation film.